This is the eighth CD by Mark O'Leary on Leo Records. He's played and recorded with outstanding musicians, old and young. Some writers considered his work to be eclectic, but over the years Mark O'Leary has redefined the very term 'eclectic'. 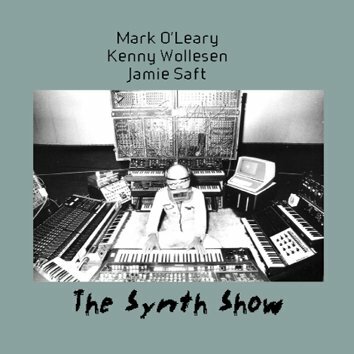 The Synth Show recorded in Brooklyn with Jamie Saft on Synths and Kenny Wollesen on drums encompasses a broad terrain from free jazz to fusion to synthscapes to pop, quite the poly-aesthetic blend spiced by Mark's breathtaking chops.